After struggling to establish himself within Manchester City’s first-team plans, the 18-year-old Sancho earned a move to Borussia Dortmund during the summer of 2017. 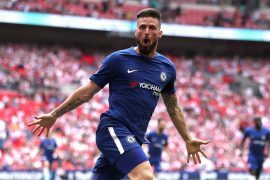 He has since gone on to make 38 appearances for the club in all competitions and has established himself as one of the best young up and coming talents in world football. Lookman, meanwhile, who is currently struggling for regular first-team football with Everton, spent the second half of last season on loan in Germany with RB Leipzig and he was impressive as he went on to score five goals from 11 league appearances. 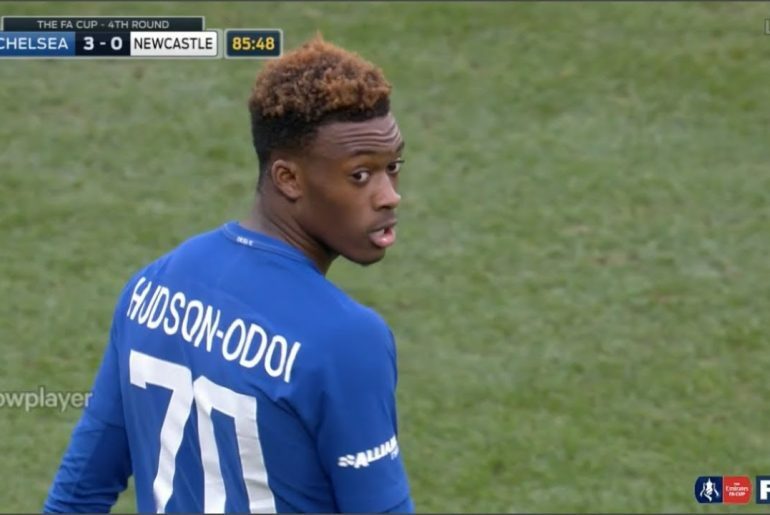 Despite being a highly-rated player, Hudson-Odoi has so far only made 15 appearances in all competitions for the Blues, scoring two goals. He played during the club’s 3-0 FA Cup win over Sheffield Wednesday last week and had reportedly handed in a transfer request less than 24 hours earlier. 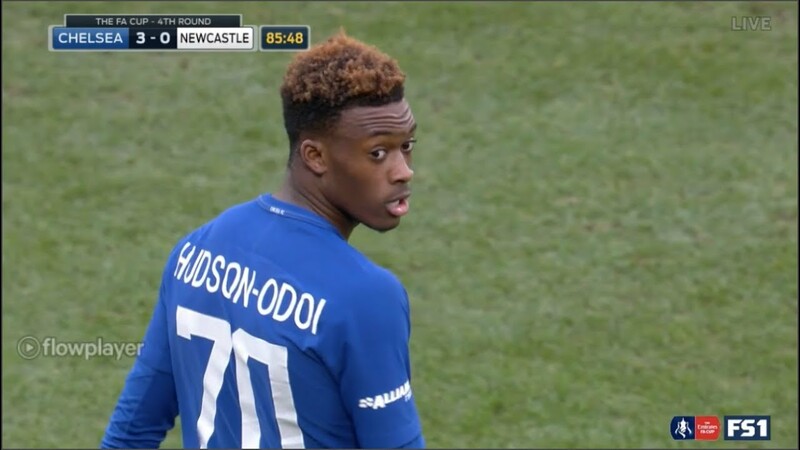 Hudson-Odoi will clearly benefit from moving to Germany where he will likely get more playing time and thus grow as a player at a faster rate. 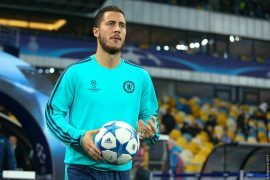 Chelsea also do not have a good reputation in terms of how they work with young players, having even not shown faith in the likes of Kevin de Bruyne, Mohamed Salah and Romelu Lukaku in the past. Gullit feels that the youngster would be better off leaving Stamford Bridge. As quoted by The Daily Star, he said: “He’s a good player, I think he wants to play, but he has a lot of competition. A lot of players are in front of him.